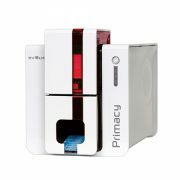 Primacy especially meets card printing and encoding needs for medium and large runs. 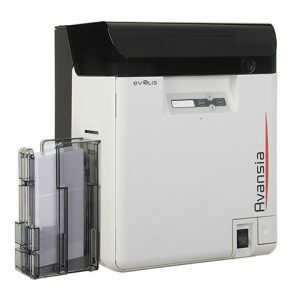 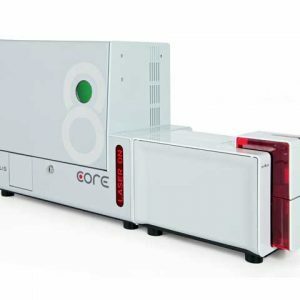 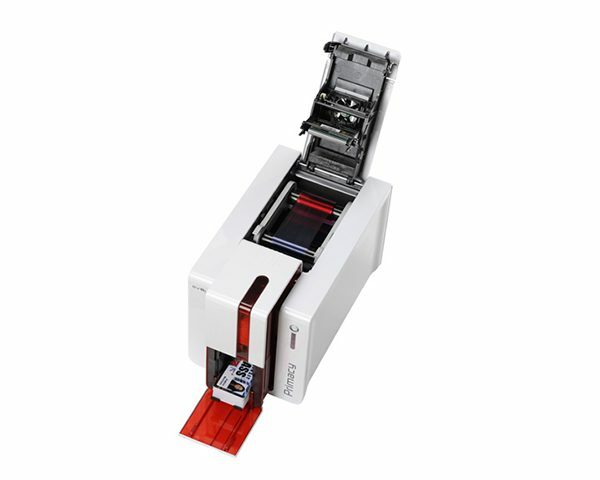 In color: up to 225 single-sided cards per hour. 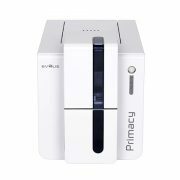 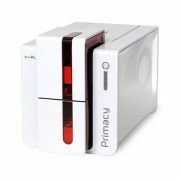 Primacy benefits from the experience and proven quality control of Evolis. 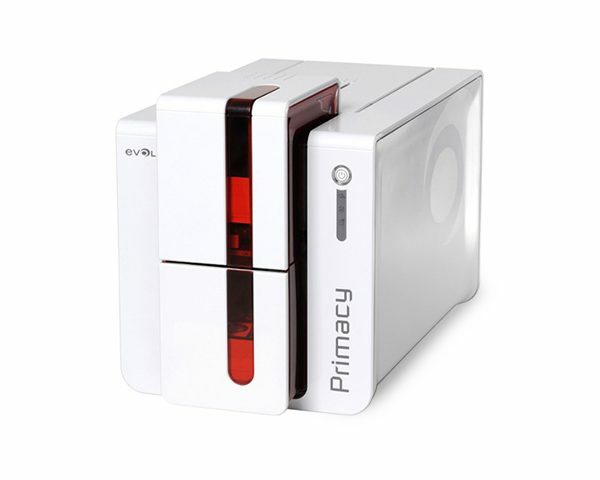 It guarantees optimal functioning and a perfect result. 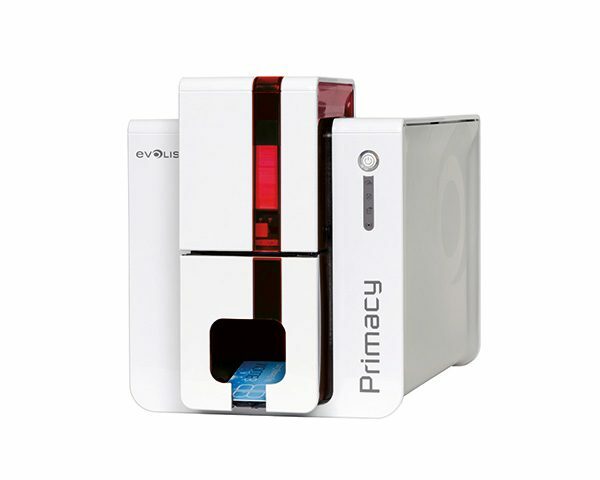 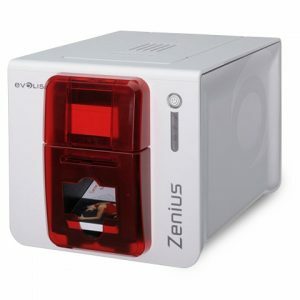 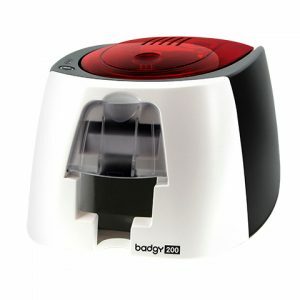 Evolis’ firm commitment to quality is also illustrated by the printer’s standard One-year guarantee. 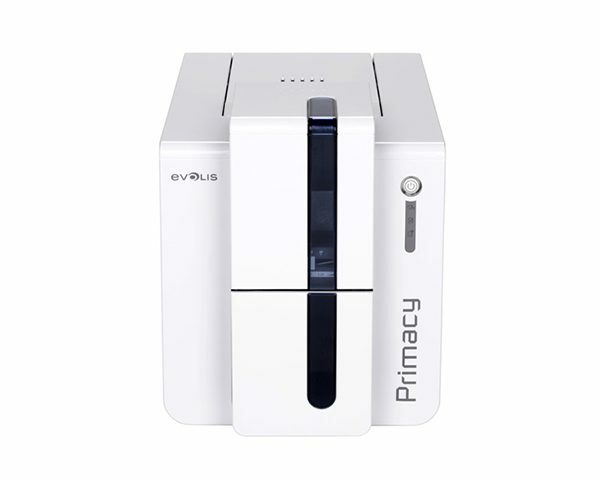 * For these encoding options, it is necessary to order the encoder’s mounting plate kit to finalize the installation of the options, only one plate per printer.